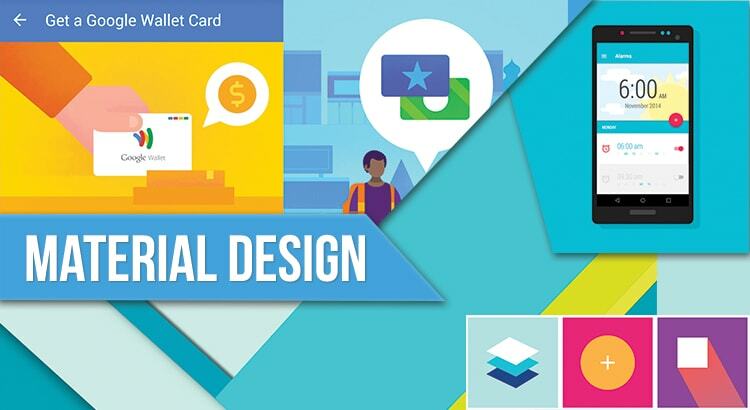 Google’s Material Design practice has leads the user interface world by storm. 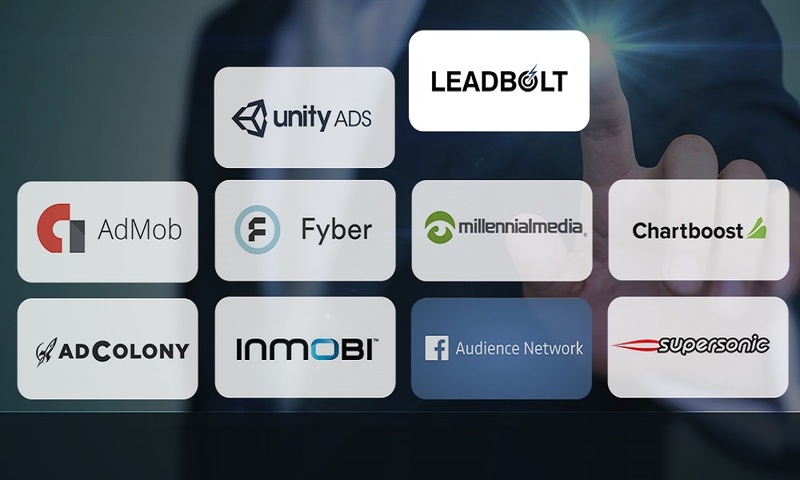 Since its arrival, it has been increasing progressively across all the Google’s network sites and being used by many applications to improve the user experience. 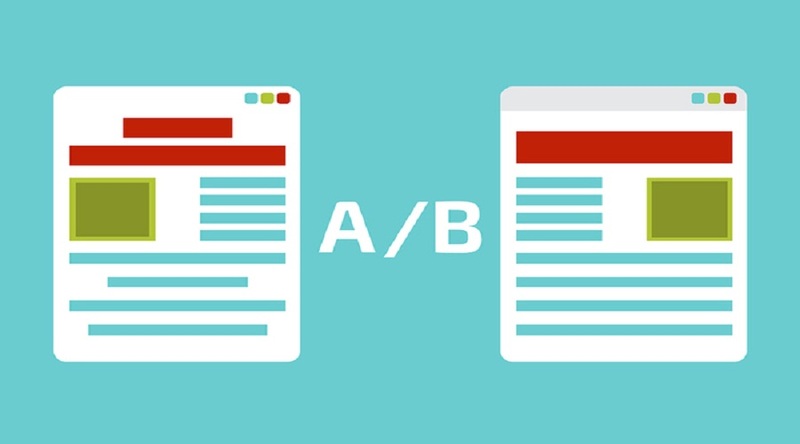 Further, it is used by the web developers as a trusted design framework which has introduced them to a simple yet meaningful conviction of modern design with perfect UI. According to the users and web developers, Material Design is a polished and comprehensive design philosophy which has been recently grown in recent years. Due to the easy usability and perfection in design, it is expected to be implemented by many of web development companies in upcoming years. This framework brings uniformity in its user interfaces on all the platforms including the web. An added advantage of using material design is that users can get ready to use material design compliant components & CSS and spare themselves from building the fresh components and CSS. It ensures that the intricacies of the design will bring together for a creative result. Material Design Framework works well with all the android platforms and is well-known for its flat geographical interface. At last, the material design takes complete care of user experience by creating interfaces that deeply interact with the users. So, if you are a web developer and seeking to get professionally involved with the concept of material design, then, it would be a great idea to start your project with the best material design framework. Here, we have put together some of the reliable and the best Material Design Frameworks to assist web developers in creating their next project. This framework is known as CSS framework which uses React components in order to implement the required material design philosophy. It is a robust framework and provides good documentation on how to set up and use Material UI framework in your next project. This framework provides an extensive way to creating the websites and apps. It is known as the extension of the library for the Ionic framework, which means you do not need to change the layout of your developed hybrid apps to convert them into materialized framework. Due to the popularity and demand of AngularJS, developers rely on it to have better development results. Nowadays, Angular Material framework seems to be the best of all material design frameworks. The most important and the interesting fact about it is that it is internally supported by Google. Moreover, running under the hood of AngularJS, it is complete design framework which implements the best techniques and ensures to provide accessible, well-tested and reusable components based on material design. Unlike from others, it is scalable, light-weight and customizable HTML5 hybrid mobile app framework that works well with Cordova. The UI components designed with Phonon framework are inspired by Google Material Design. Among all the given frameworks, it is considered as one of the lightweight frameworks to develop sites having Bootstrap like structure and design. As it is developed from the ground-up, it performs faster than any other competitive frameworks in the market. Owing to its outstanding performance, it is highly recommended for the development of small projects. Google’s Polymer Project is a web framework which supports the use of web components for perfect web development. Also, it aims to support all major and modern browsers. The collection of its core elements provides numerous unthemed elements that can be easily used to achieve the desired transitions, app layouts and scroll effects. 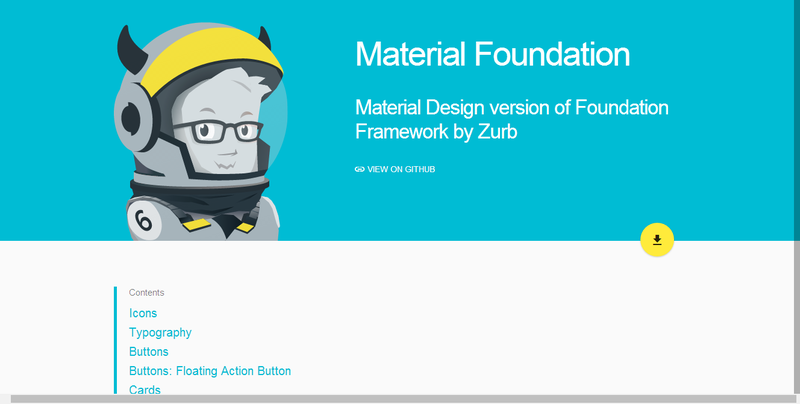 Material Foundation is the version of Zurb foundation. It is considered as the most popular tool to develop responsive websites and mobile applications. Developers called it an independent set of components which offer them a quick and decent way to add a material twist to the projects. 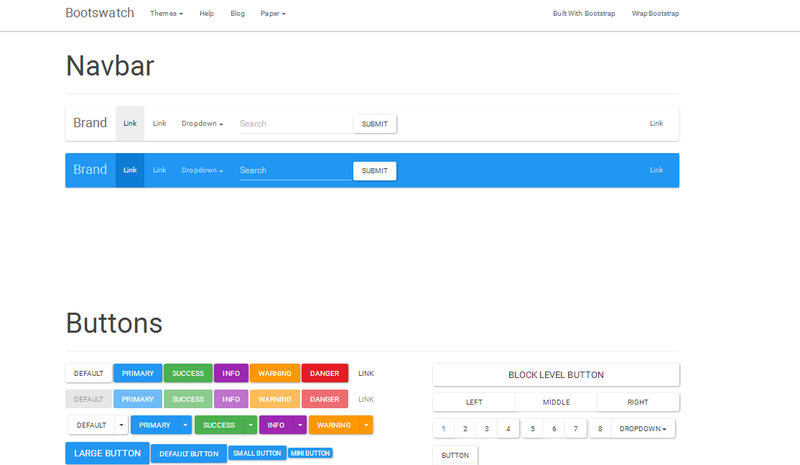 This tool brings material design’s principles of movement and transformation to Bootstrap. The best part of this tool that all its animations are purely designed and developed using CSS, which means, there is no need to use JS or any other custom markups. Leaf is a CSS framework which implements the guidelines from the Google Material Design Specification by using HTML & CSS library. Most of the web developers prefer it to build amazing, super-fast and user-friendly web and mobile interfaces. Daemonite is a designing framework for web designers. It performs material design using HTML5 tags and codes. While developing the website or web app, this framework serves as the visual language for all the users to synthesize the principles of good designing. After going through the entire blog, perhaps, you are now thinking about implementing a Material Design Framework in your future project. If so, then do hurry and pick a framework that has features and functionalities that suit your requirements. Although, all the given frameworks here are reliable and offer almost all the required features need to add material design look & feel. Now, it’s all up to every individual which one to select to get the task accomplished. Tom Hardy has gained much experience while working as a web developer at Sparx IT Solutions. From time to time, he loves to share his experience and findings with a broader audience. Nice explanation on Material Design itself! Excellent Article about Material design frameworks. Just wanted to add some more about framework like its important.